Dr Tim Ladbrooke made a Fellow! The FRCGP is the highest grade of membership and is the ultimate honour and achievement for GPs who have made a significant contribution to general practice. 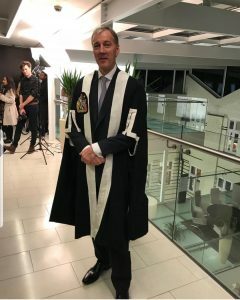 Congratulations to the very dashing Dr Ladbrooke!